Yiwu China located in Zhejiang province, China. It is in the middle part of Zhejiang. Though it is a small city, but it owns the world biggest market and it take up the most foreigners in China. Yiwu China has a long history and it has the hugest change for its development. It has seven mainly streets and six towns, and Yiwu is crowded by them. The area code in Yiwu is 0579, and the postcode is 322000. Yiwu China has the biggest inland port and every year, it exports more than 60 containers. 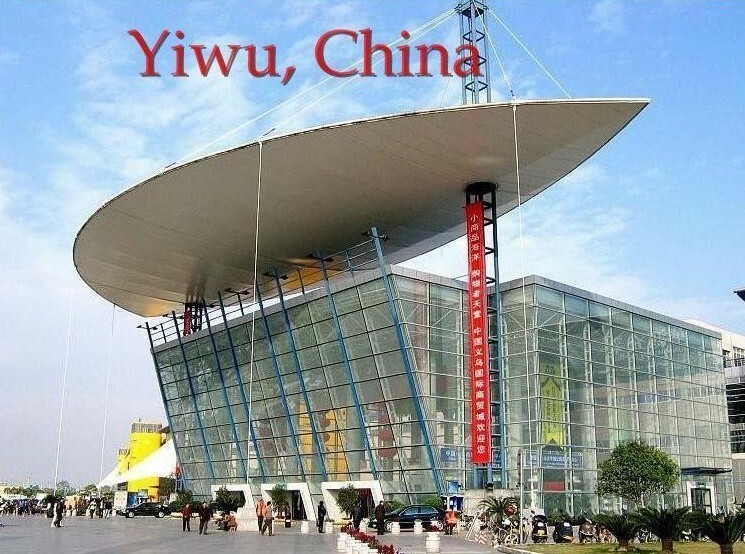 Yiwu has the most complete small commodities products, and it is vary famous for its international trade city. Yiwu China enjoys high reputation and it is the export products most populous city in the recently years. It also has the most foreigners among county-level city in China; it has ranked the first in Zhejiang province and even in China. Yiwu China owns the largest air harbor among the county-level cities. It is also evaluation as “my most love home” by the foreigners. Yiwu is also the only city which set Chinese Customs in such a county-level city. Yiwu China opens Yiwu Expo every year, and it is the second largest commodity sales exhibition which rank only second to Canton Fair. Yiwu Fair is also the only fair which set in county-level city. It is obviously that China has paid much attention to Yiwu, and Yiwu itself is also better and better. All in all, Yiwu China is stronger and stronger, and more and more businessmen from the world would like to look it all by themselves. Do not you want to hands on So please feel free to contact us, and we will show you more important information.